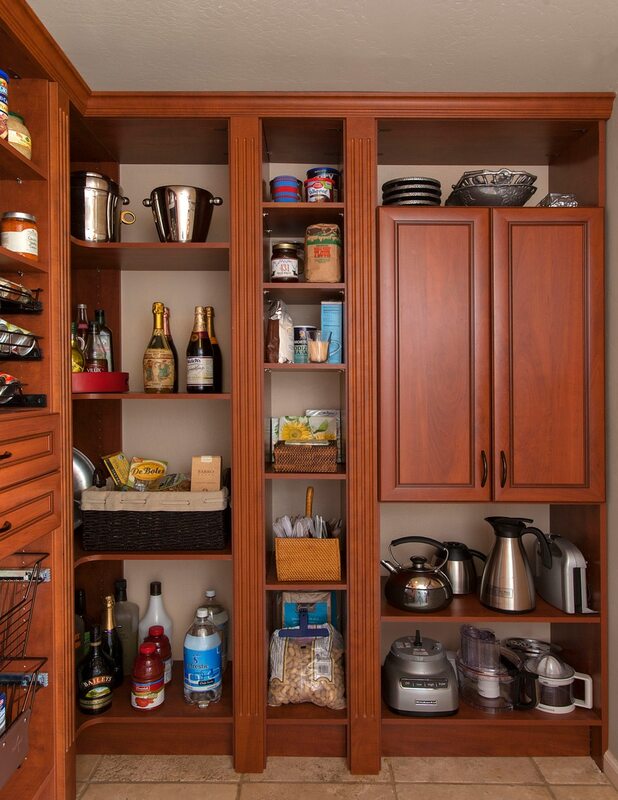 Home-cooked meals are easier than ever with custom pantry organization solutions that maximize storage space. 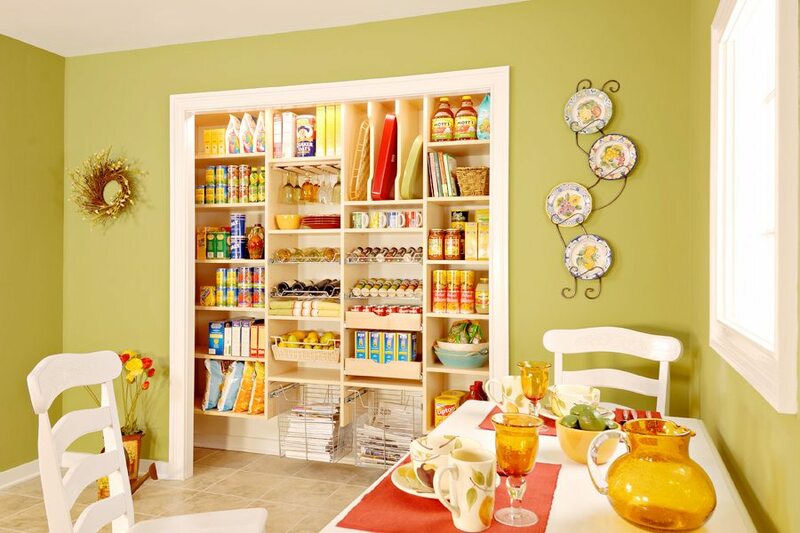 There is no better way to bring people together than by serving a delicious meal and great home-cooked meals begin in the pantry. 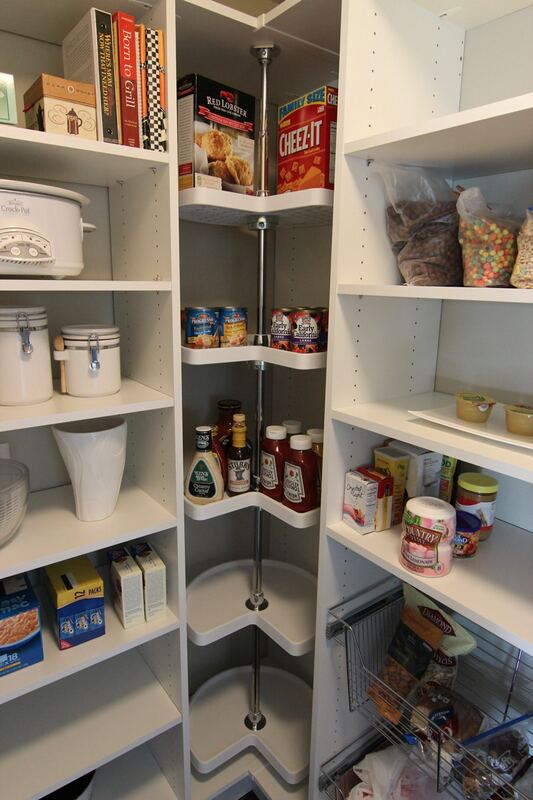 This is where all the pieces come together to form your favorite, time-honored family recipes or brand new meals everyone will be excited to try. 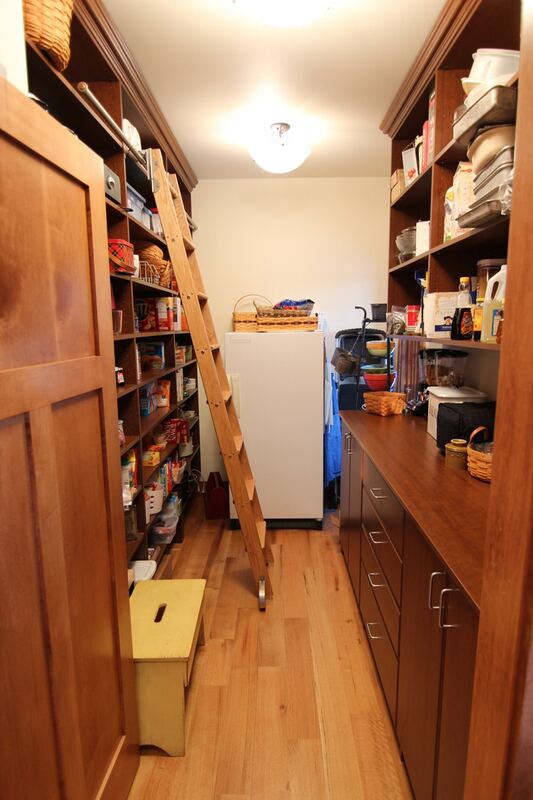 The key to better meals at home is simple: pantry organization. 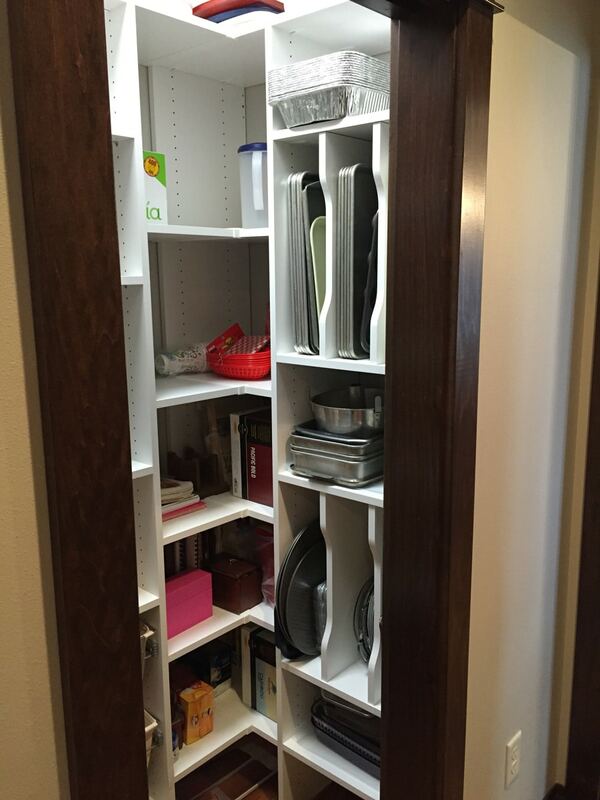 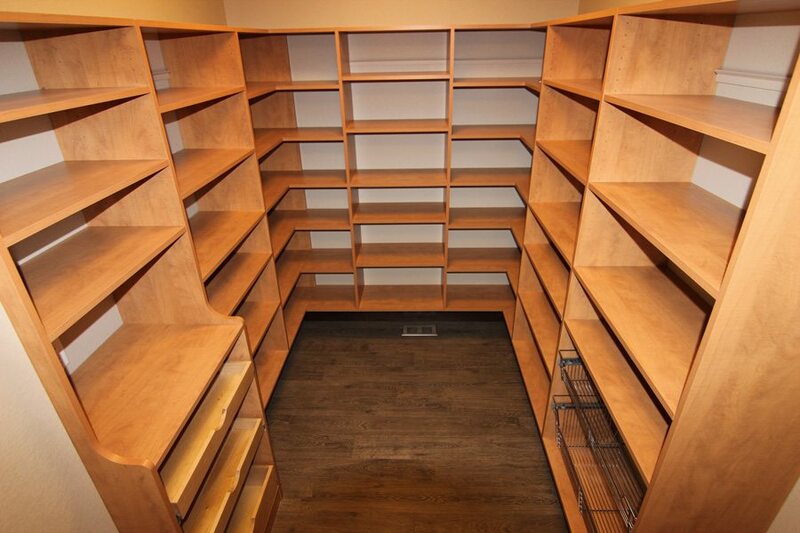 At Smart Spaces, we have seen custom pantry organizers transform kitchens into every homeowner’s storage dream throughout Sioux Falls and Fargo. 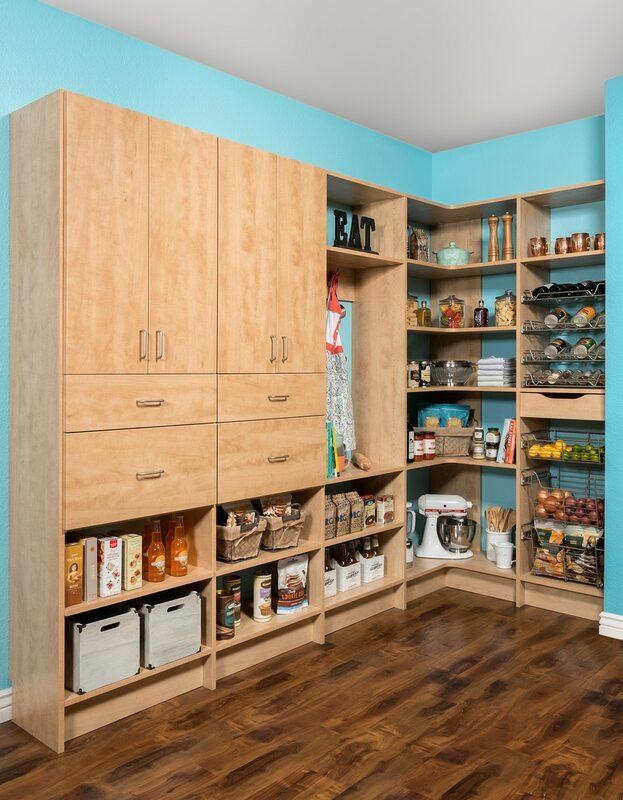 We offer a wide variety of accessories to help personalize your pantry design. 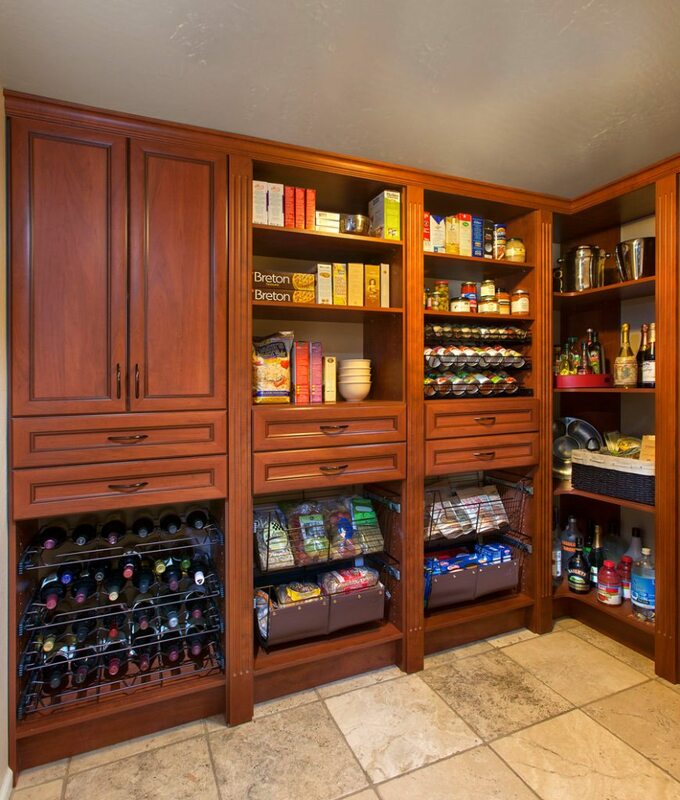 In addition to custom organization that suits the size – and style – of your pantry, we can also take a look at the foods you consume most often to determine how best to showcase your favorite treats. 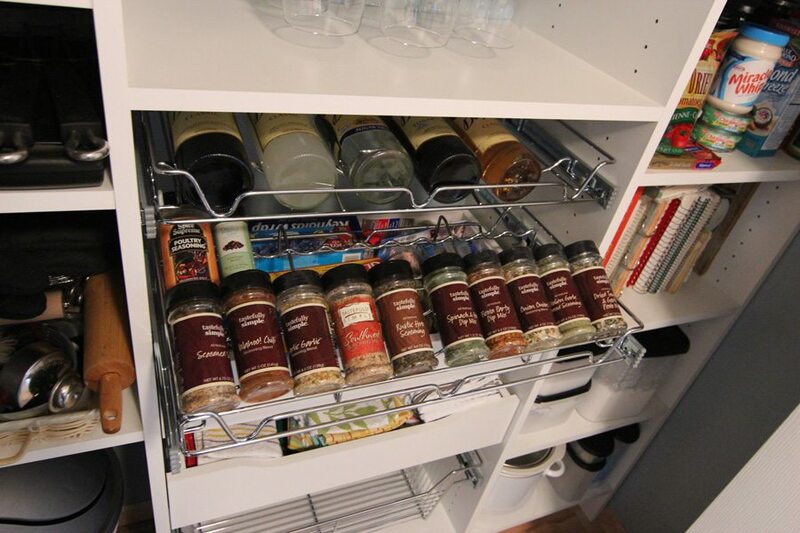 This is a great way to make your pantry more functional and keep the most commonly used items at the front. 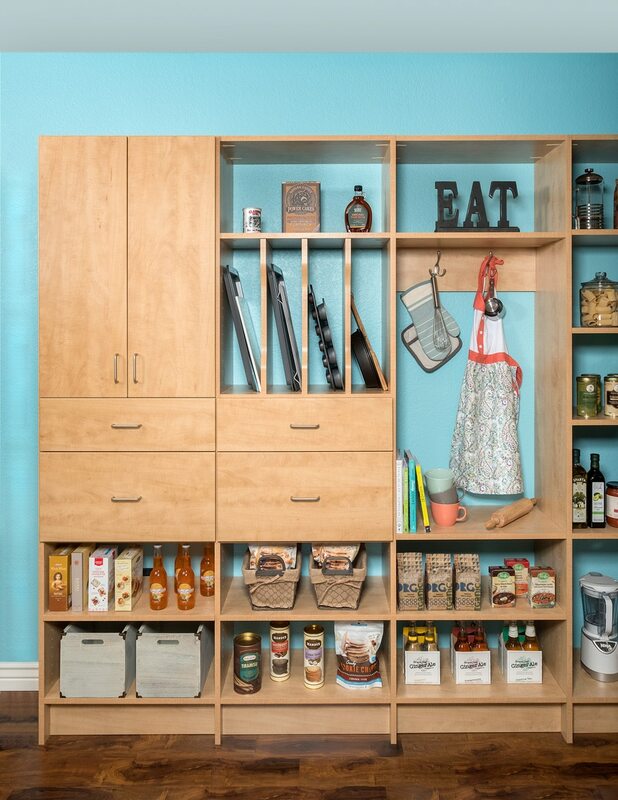 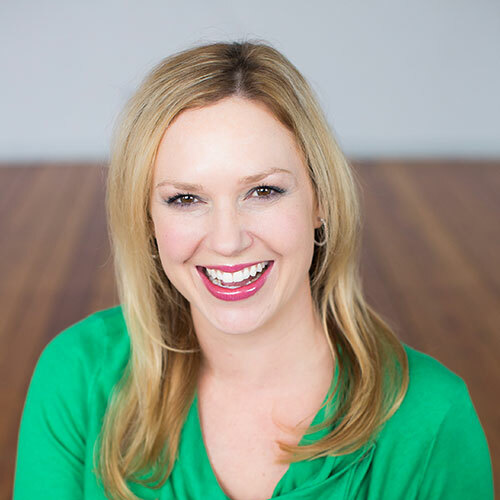 It’s easy to create nutritious home-cooked meals when you know at a glance exactly what is available. Professional pantry organization is one of the best ways to keep your kitchen in order – and it comes with surprising benefits! 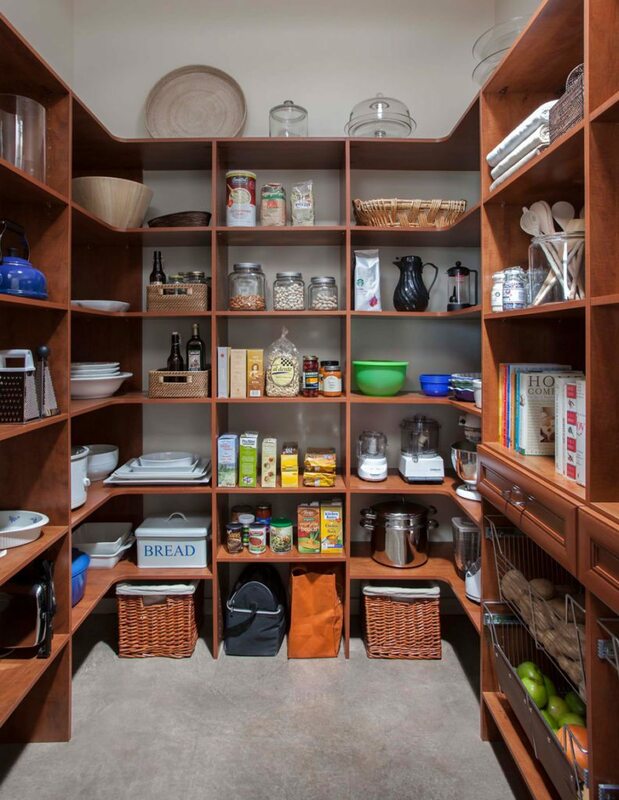 Many homeowners throughout Fargo and Sioux Falls find meal planning is much simpler after installing a custom pantry organization system. 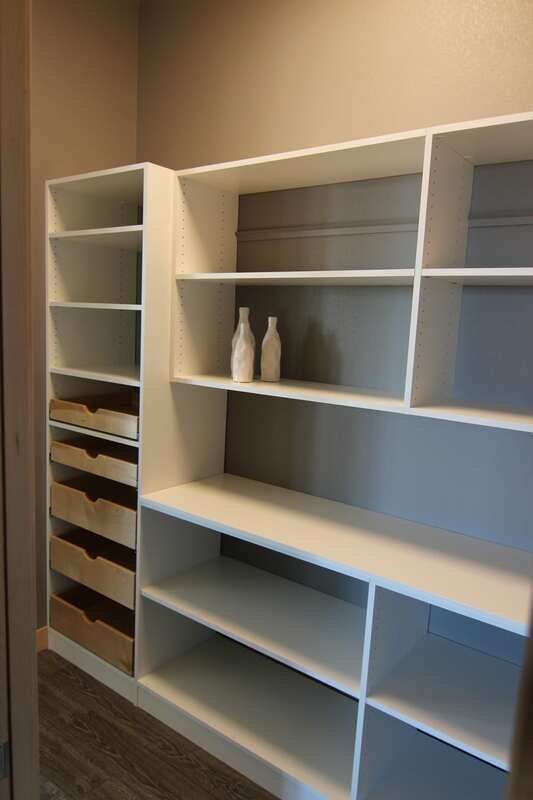 Some people have even used pantry organizers to assist with new diet plans or packing school lunches for the kids. 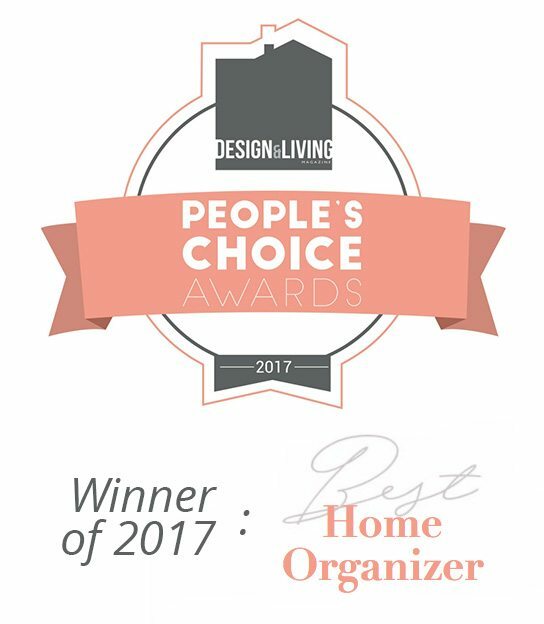 Our designers also recommend using clear plastic or glass storage containers with labels to help identify the contents easily later. 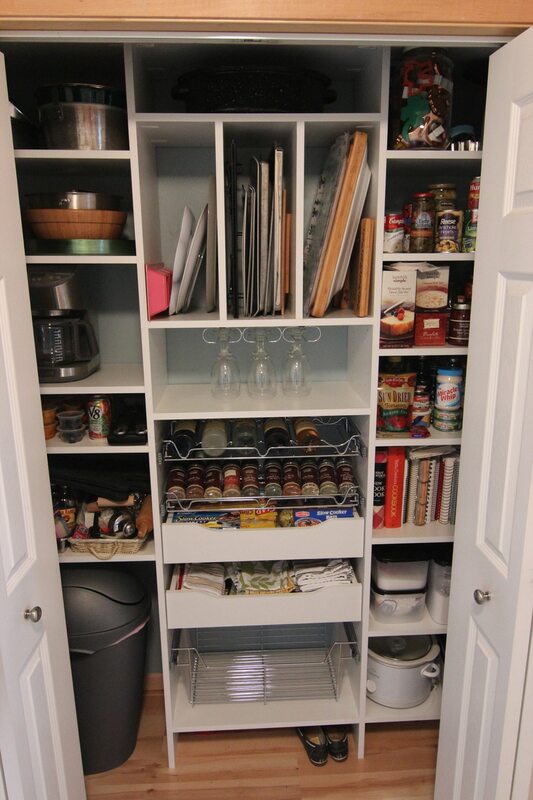 Get healthier, more satisfying meals today just by making a few changes to your pantry organization system. 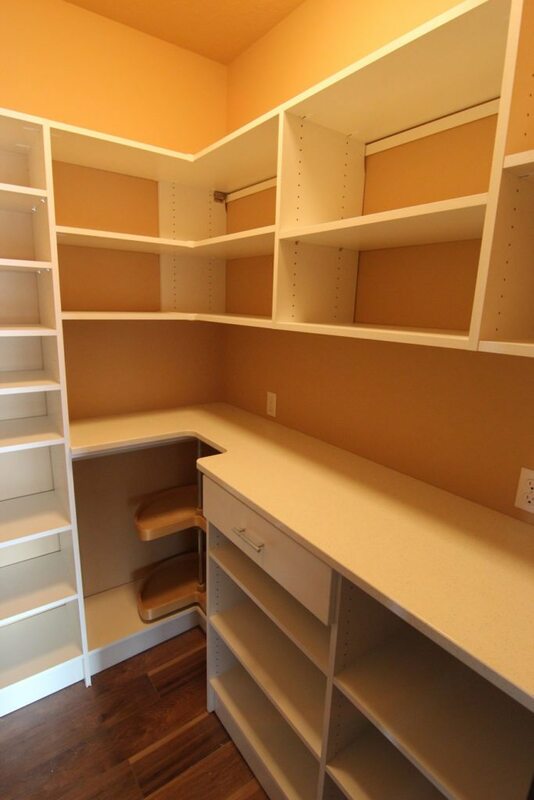 Contact us today for a free in-home estimate to learn more about how pantry organizers can benefit you.